Born on January 13, 1990, in Melbourne, Australia, Liam Hemsworth starred on the soap opera Neighbours before moving to the United States. Not long after, he landed a major role in the film The Last Song (2010), in which he co-starred with future wife Miley Cyrus. Other prominent work for Hemsworth includes The Hunger Games franchise, The Expendables 2 and Catching Fire. 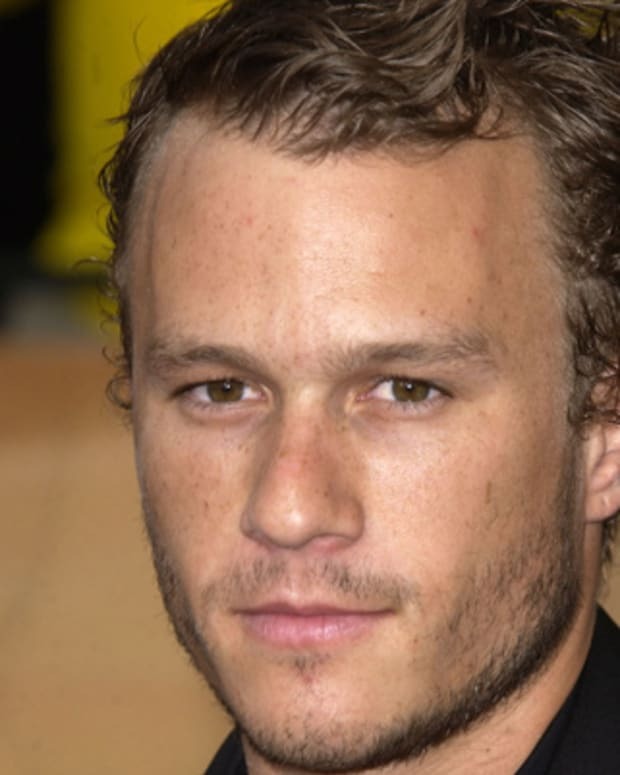 His brothers, Luke and Chris Hemsworth, are also actors. Liam Hemsworth was born on January 13, 1990, in Melbourne, Australia, to Leonie and Craig Hemsworth. After the family relocated to Phillip Island, he became a devoted surfer during his teen years. He took up flooring work for a time and then decided to pursue acting, following in the footsteps of his brothers, Luke and Chris Hemsworth. In 2007, Hemsworth joined the cast of the famous Australian soap opera Neighbours, in which brother Luke had also starred. 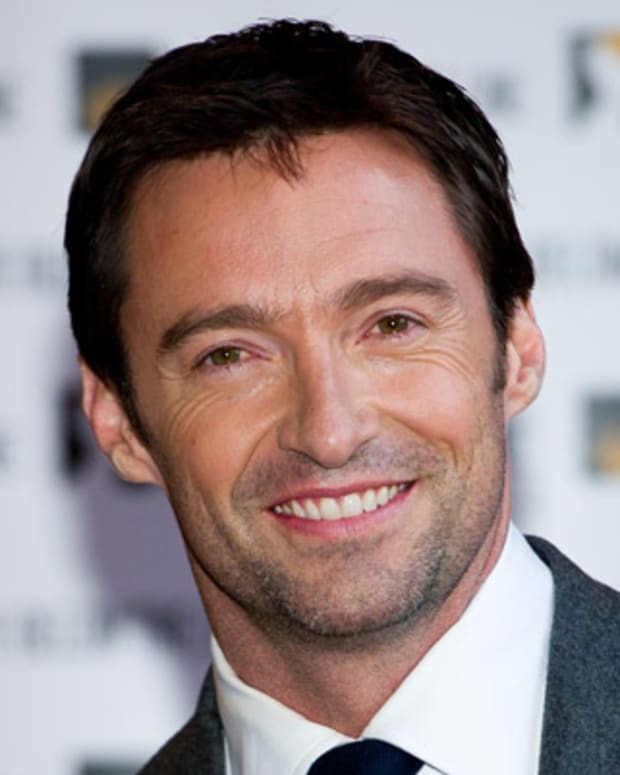 Liam played Josh Taylor, a surfer who loses the use of his legs due to an accident. 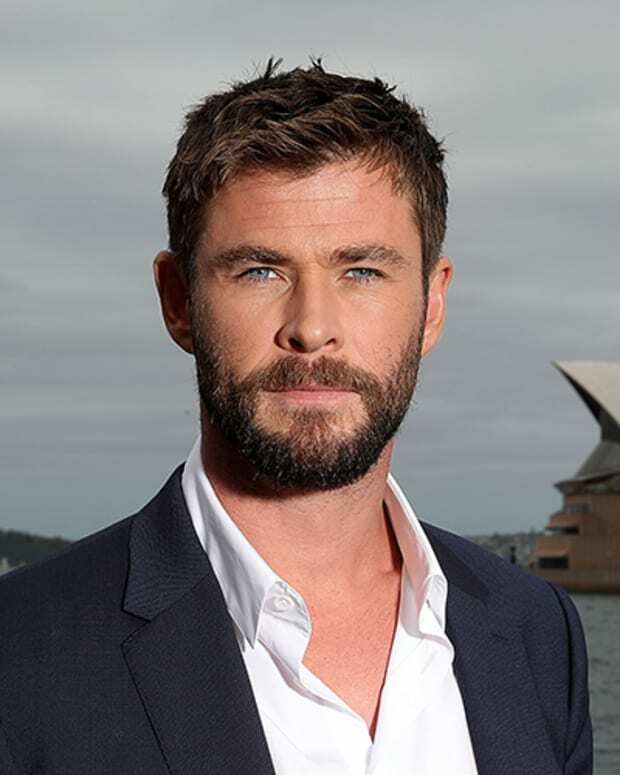 Hemsworth starred in other Australian television productions as well that included the drama Macleod&apos;s Daughters and the fantasy series The Elephant Princess. In 2009, Liam Hemsworth traveled to Los Angeles, California, to audition for the Marvel Comics film Thor, directed by Kenneth Branagh, though the role would eventually go to brother Chris. That same year, the actor was featured in the Nicolas Cage sci-fi thriller The Knowing and the Australian horror flick Triangle. Hemsworth&apos;s big break came with the 2010 hit film The Last Song, an adaptation of the Nicholas Sparks novel of the same name. In the film, Hemsworth played Will Blakelee, a Southern mechanic, volleyball player and community volunteer who falls in love with Ronnie Miller, played by actress and singer Miley Cyrus. Hemsworth and Cyrus entered into a romance off-screen as well. Hemsworth took on another major role in 2011, portraying rural District 12 hunter Gale Hawthorne in the adaptation of Suzanne Collins&apos;s best-selling novel The Hunger Games; the story looks at a future world where children are sent to compete to the death in televised gladiatorial games. 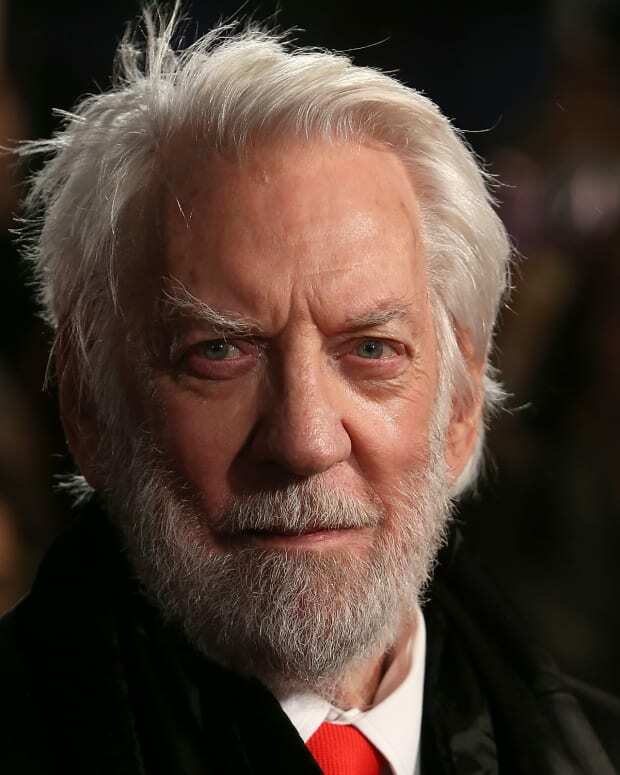 The film, released in the United States in March 2012 and starring Jennifer Lawrence as main character Katniss Everdeen, was a major global hit, earning more than $690 million. Catapulted into the realm of high-profile celebrity, Hemsworth reprised his role as Hawthorne in the 2013 sequel, Catching Fire, and the two-part Mockingjay finale. Hemsworth later co-starred in the March 2013 romantic drama Love and Honor, playing a Vietnam War soldier who returns to the United States. The corporate thriller Paranoia, in which he portrays a beleaguered employee who becomes a CEO puppet, also hit theaters that year. After returning to Australia to shoot The Dressmaker (2015), with Kate Winslet, Hemsworth starred in the sci-fi sequel Independence Day: Resurgence (2016) and the western The Duel (2016). He then took a break from the big screen, before returning to pair with Rebel Wilson in the rom-com parody Isn&apos;t It Romantic (2019). All three Hemsworth siblings have made their way to Hollywood, with Chris well-known for his roles in Star Trek, Thor, The Avengers, and Snow White and the Huntsman. 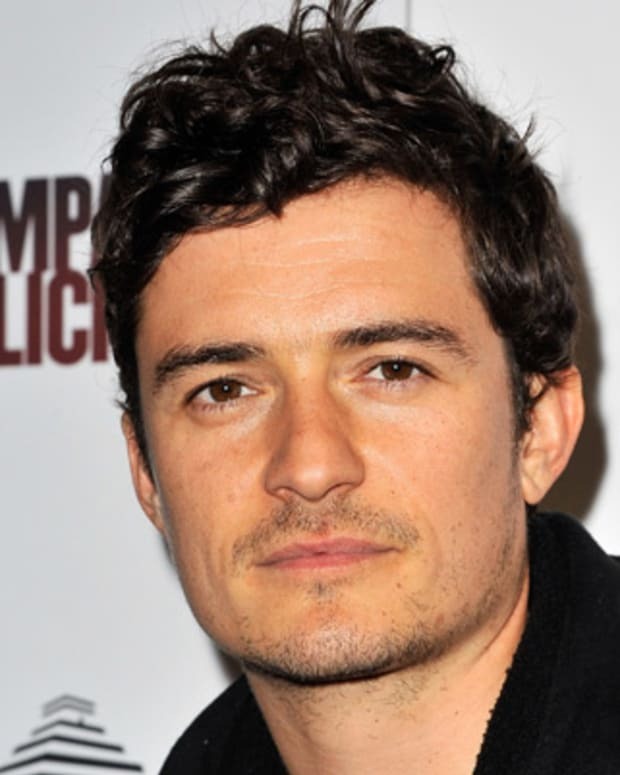 In 2012, eldest brother Luke, whose acting career was Australia-based, signed with ROAR Management in anticipation of a move to the States, eventually landing a role in the HBO series Westwood. Hemsworth married longtime girlfriend Miley Cyrus on December 23, 2018, in a small ceremony in Franklin, Tennessee.